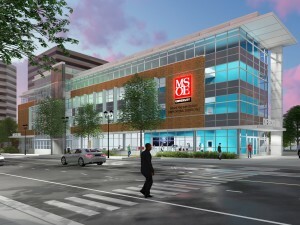 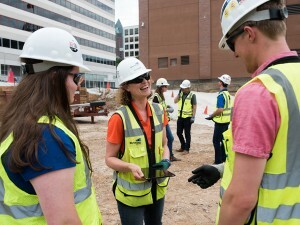 MSOE is making a Bold Step Forward. Dwight and Dian Diercks Computational Science Hall and MSOE’s new Bachelor of Science in Computer Science position MSOE at the forefront of artificial intelligence education and next generation technologies. 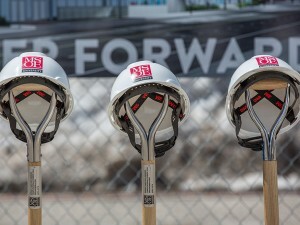 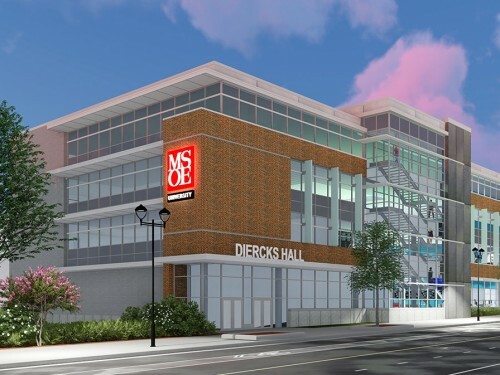 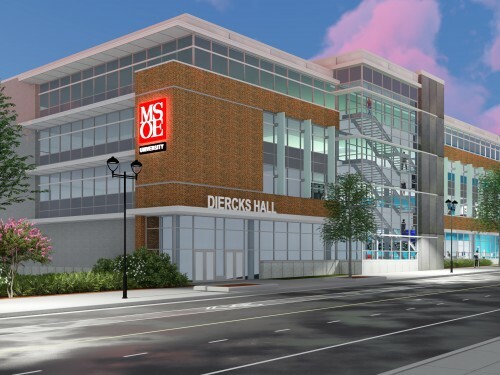 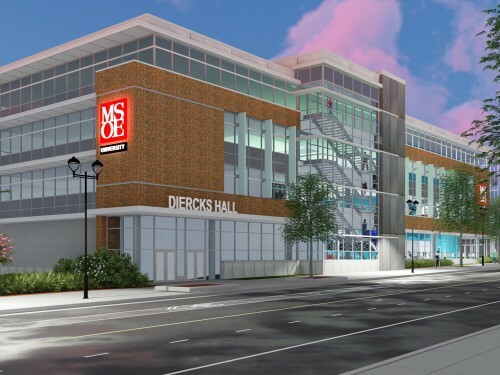 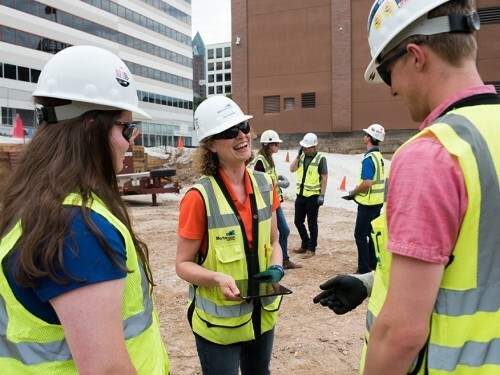 The new building, slated to open in Fall 2019, is made possible thanks to a generous $34 million gift from MSOE Regent and alumnus Dr. Dwight Diercks ’90 and his wife Dian. 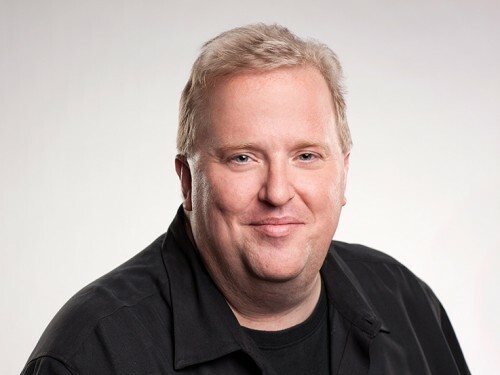 Diercks Hall will be located at 1025 N. Milwaukee St. Thanks to our partners at Mortenson, we're able to share this anticipated construction timeline. Each day, progress is made on Diercks Hall! 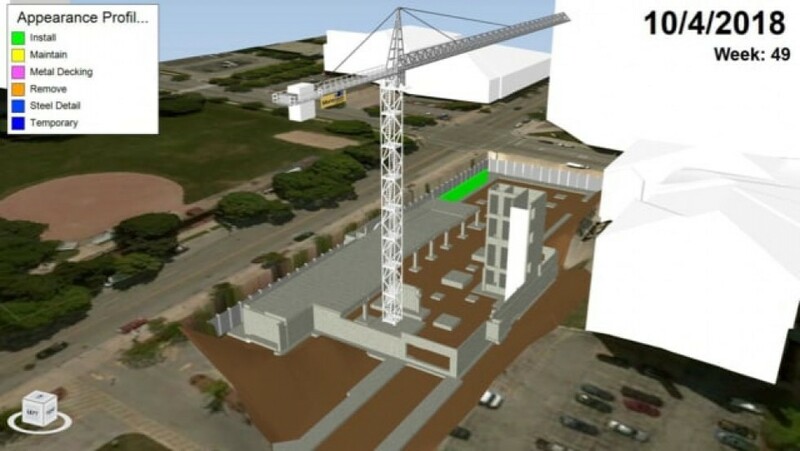 Our partners at Mortenson have created this 4D model showing our anticipated progress of the new building's structure! In December 2018, we reached an important milestone in the construction progress, the Topping Off Ceremony! 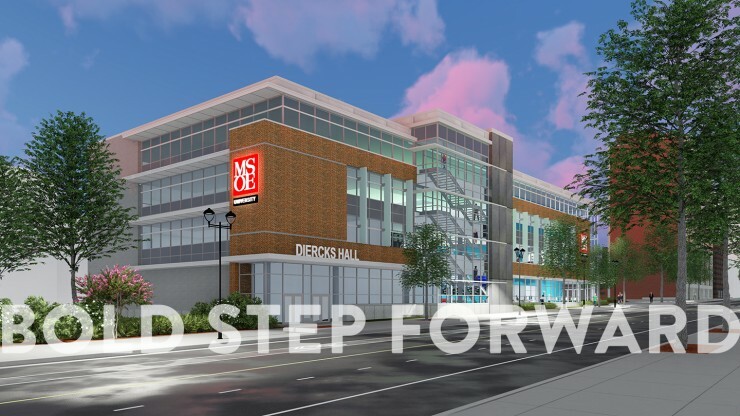 On December 17, 2018 Diercks Hall reached a milestone in the construction process. 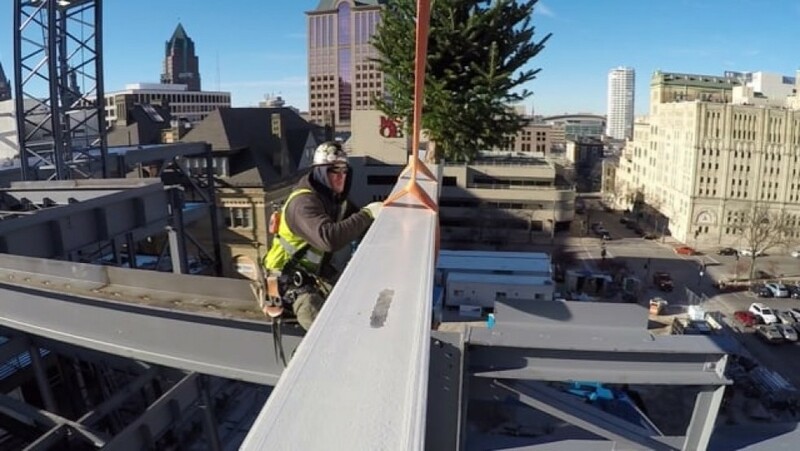 A long-standing tradition in the construction trades is to raise the last piece of steel structure into place with an evergreen tree and American flag attached to either end. 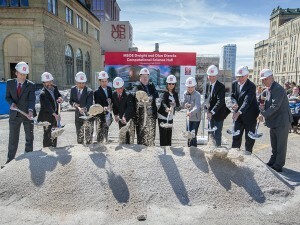 We captured the event from several different angles, check it out! 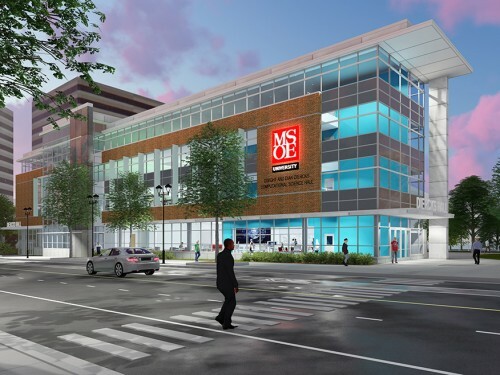 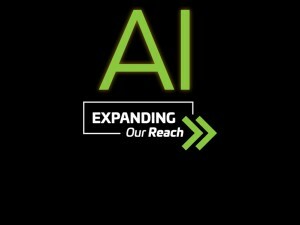 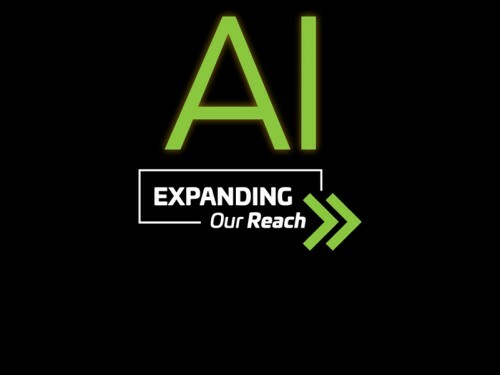 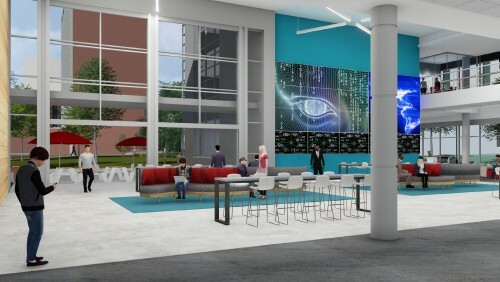 Coming soon to the MSOE campus - opening in 2019!